I’ve launched a new website which focuses more on the games I’ve made! I’m happy to report that Super Bounce Ball Maze is now officially out on Android. I made a small promo video for Android too, hope you like it. Sorry about the delay in this update. I’ve been busy with Super Bounce Ball Maze but I have not forgotten about Traffic Race 3D 2.
v1.6.3 fixes many glitches and changes the order of the levels. I’ve taken the decision to remove full screen ads between level loads making the gaming experience much better. As a way of saying thank you I’ve created 3 new levels which are kind of hard. I’m working on new levels which I hope to get finished soon! 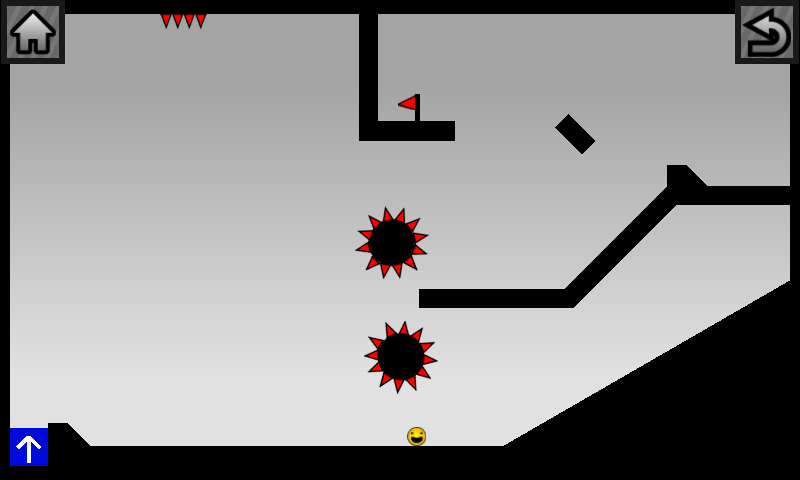 I’ve added 2 more levels for your you to enjoy! I’m working on a bunch more. Keep the feedback and reviews coming and I’ll keep on adding more levels! Keep voting for more levels & write reviews and I’ll be sure to add more in the future! 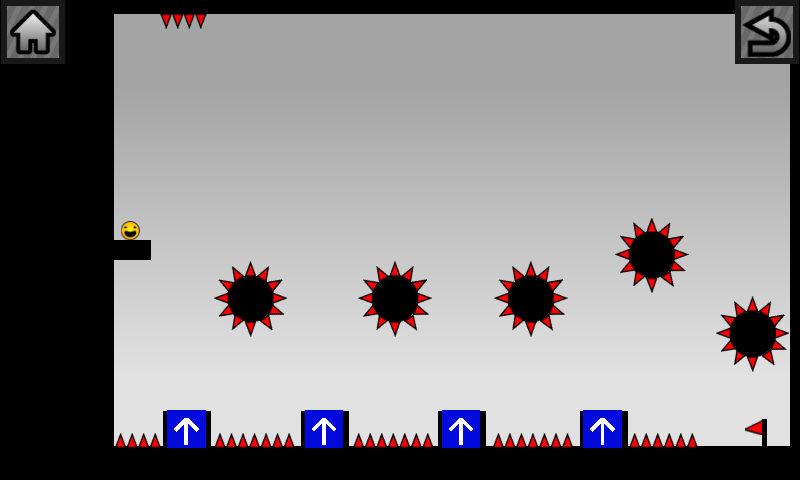 PS Level 13 is a really tricky one, lets see if you can beat it! Super Bounce Ball Maze – Released! I’m happy to tell you that I’ve created another small game that hope that you will enjoy! Here is a short part of the gameplay! Let me know what you think about Super Bounce Ball Maze! 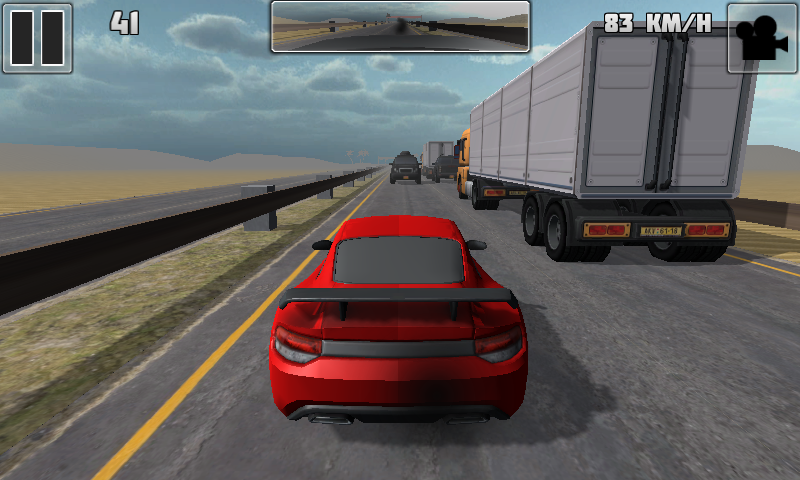 Traffic Race 3D 2 – Race against 6 people online!!! Sorry about the lack of updates and posts, been busy working on this update. In this update I’ve added support for up to 6 players online which is enough to cause proper mayhem which is the goal! 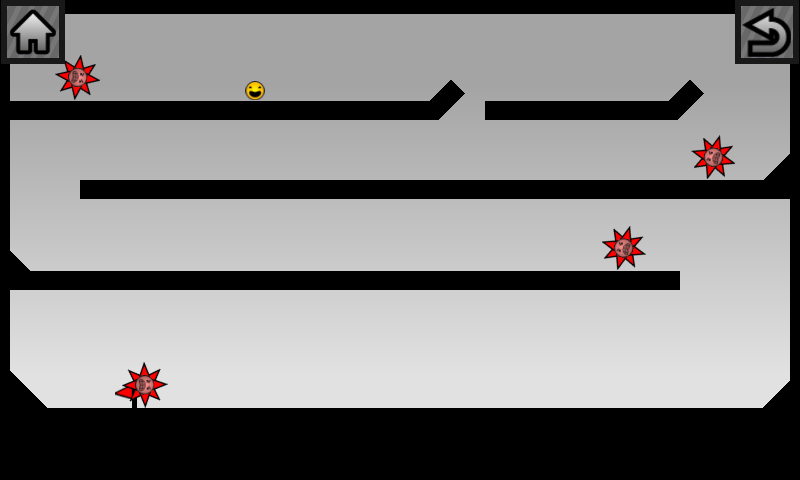 A new endless level with traffic in 2 directions is included and I’m working on a single lane endless level too. Take the new car for a ride while you’re at it! 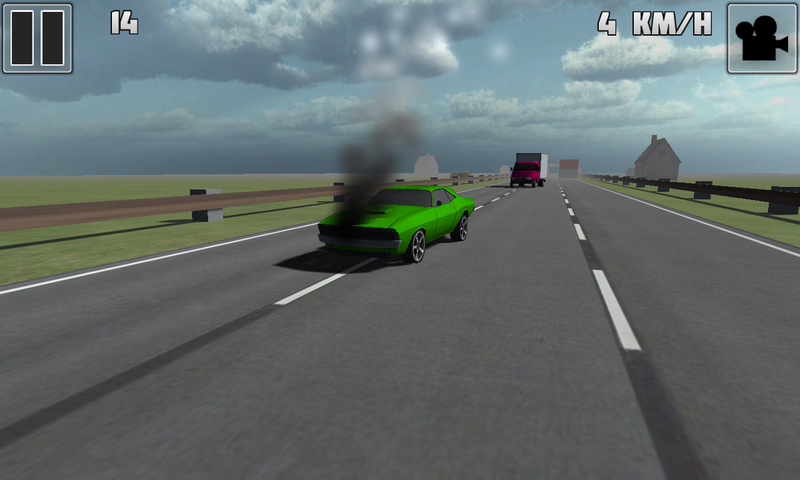 * New Feature: Added new Endless Free way level with 2 lanes and two way traffic. * New Feature: Added push notifications. * Improved: Car damage is active on regular races too now. * Improved: New AI cars. * Improved: Increased AI speed on Endless levels. 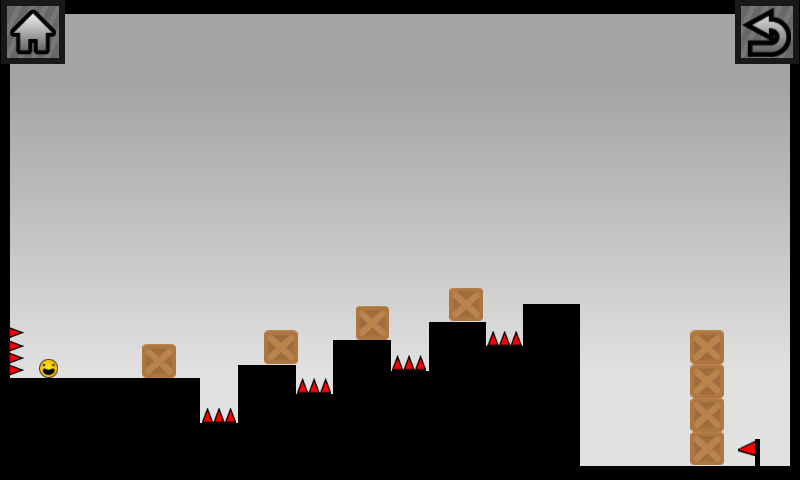 * Improved: Made the game harder to complete = more stars are required for levels after level #4. * Bug: Fixed Resize issue on larger screens on other games screen. I’m super excited to tell you that another update is available v1.6.0. This update brings support for up to 4 players in online multiplayer races. I believe that we can push this number to 6 in the future but I want to ensure that the game can handle 4 players without lag. 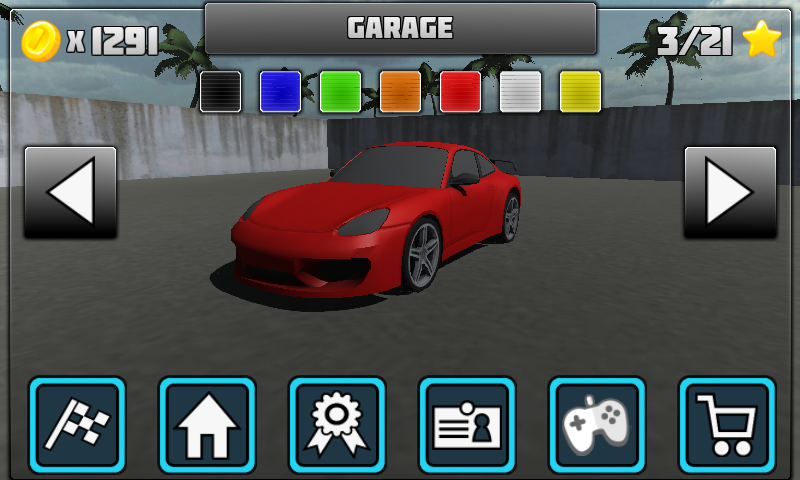 I’ve also spent a lot of time tuning and tweaking the cars and controls to make them feel even more natural. * New Feature: Added support for 4 simultaneous players in online races!!! 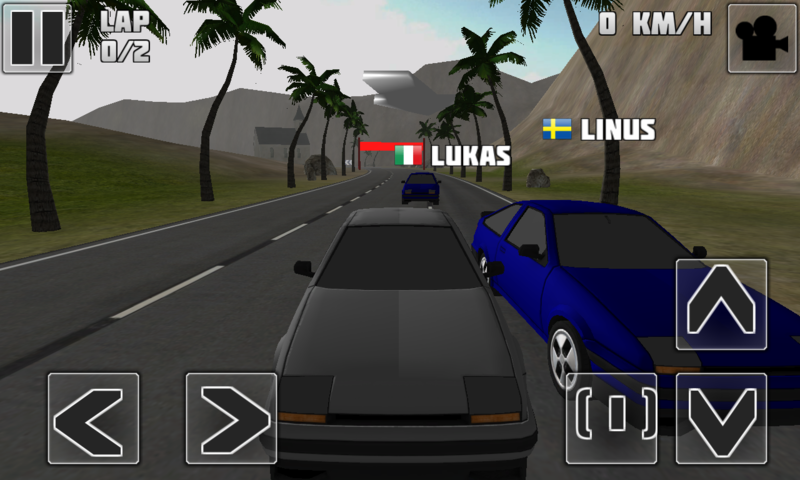 * New Feature: Country flags and player names are visible over their cars in multiplayer. * New Feature: Added handbreak. * New Feature: Camera mode is now stored. * Improved: Improved: Handling of all cars, more stable and more drift on most cars. 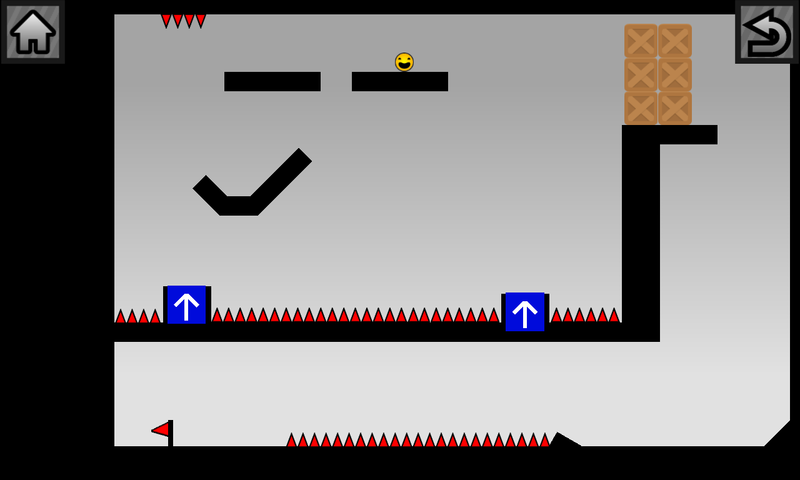 * Improved: Opimized several levels & made them more fun. * Improved: Tuned shadows for Android and Windows Store. * Improved: When IAP is owned, painting is free. * Improved: You cannot get negative total score in Online Races anymore in the Hall Of Fame. * Improved: Country flags use higher resolution. * Bug: Quality was not set properly for online games. It was always set to max regardless of the players settings. * Bug: Fixed Resize issue on final time on certain resolutions. * Bug: Swosh audio on end level was not always played and it was played when the hall of fame was closed. As a celebration to Traffic Race 3D 1 we decided to create an Endless level in Traffic Race 3D 2 but with a few changes. When you crash you no longer die but merely take damage. You will be able to handle quite a few crashes but your car performance deteriorates, eventually you will not be able to drive at all. 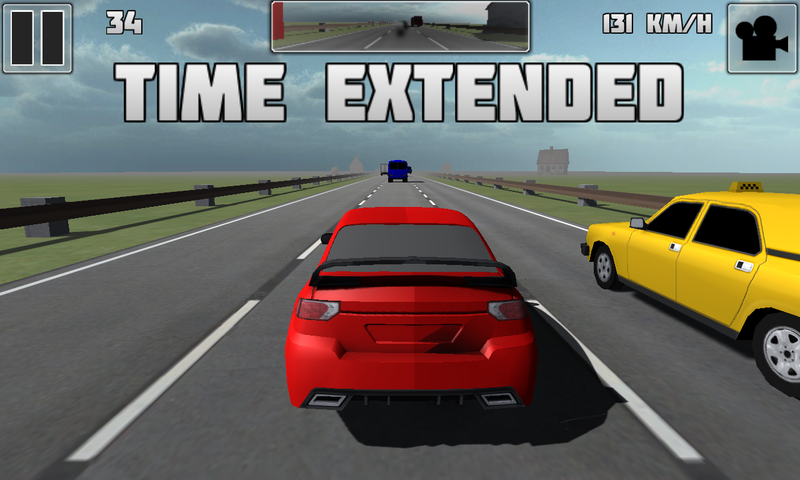 The endless game mode is simple, drive as fast as possible and reach next checkpoint in time to get a time extension. This is an early stage of development so we’ll improve the graphic and content of the endless level in future releases! * New Feature: Added new car Preza. * Improved: More details to tires and rims. * Improved: Optimized vehicle AI = better performance. * Fixed bug: Camera didn’t reset properly when changing modes. * Fixed bug: AI cars no longer tip over so easy.